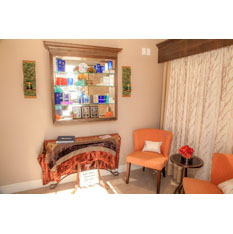 Looking for a Sharon Skin Clinic & Med Spa? 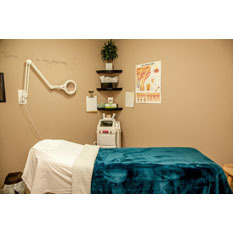 We are a Skin Clinic right around the corner from Sharon (5 miles away!). 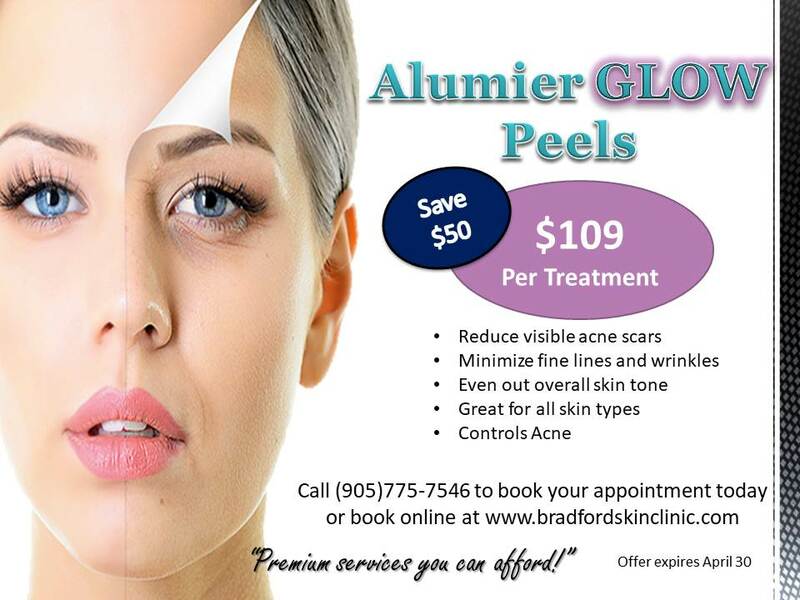 Our Bradford Skin Clinic & Medical Spa complements highly specialized skin care products with sophisticated medical skin treatments to deliver state-of-the-art, customized treatment programs for your specific needs. 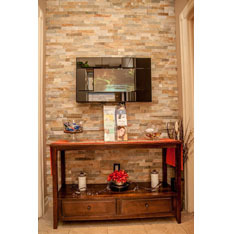 The clinic and med spa is frequented by an upmarket clientele that travels to Bradford Skin Clinic from Sharon, Holland Landing, Alliston, Orillia, Newmarket, and further away for effective procedures that deliver results. Owner and founder of Bradford Skin Clinic & Med Spa – – Mia Liefso, has a background in gynecology, where she gained a first-hand understanding of how hormones affect the skin. Mia uses this background and more recent qualifications to provide bespoke treatments for her valued clients. Her qualifications include certified Medical Skin Therapy, diplomas in Medical Aesthetics, Laser Technology and Skin Therapy. 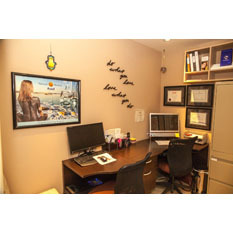 Our skin clinic readily embraces new research and technology, which are important tools for success. Using top-of-the-range products and equipment, your trained therapist can help you achieve your goals of clear, healthy and radiant skin. Ongoing training is a crucial aspect for career advancement and customer satisfaction, which is why Mia encourages all employees to attend regular refresher courses in their areas of specialty. The team also attends training on all new products or technology before it can be implemented in the clinic. 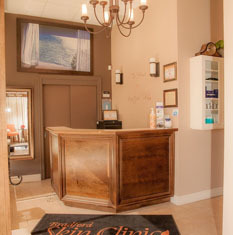 Bradford Skin Clinic & Med Spa uses a unique two-pronged approach to ensure fresh, smooth, young and healthy-looking skin. Their practical philosophy includes skin care products of the highest quality, combined with specialized treatments to assist with range of skin care challenges. Looking for a Sharon Skin Clinic Beauty Product Supply? 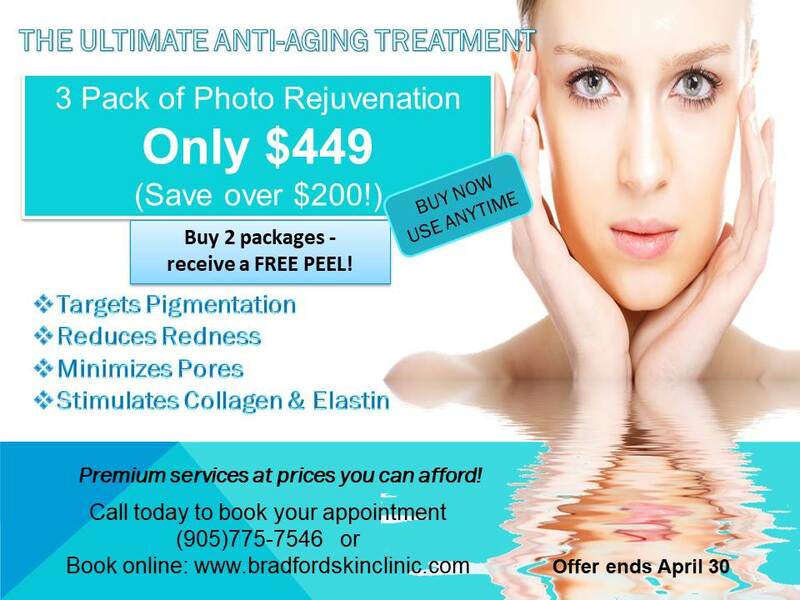 A short distance away from Sharon, Bradford Skin Clinic & Med Spa offers a high quality range of skincare products to diminish the effects of aging while dealing with other skin challenges. 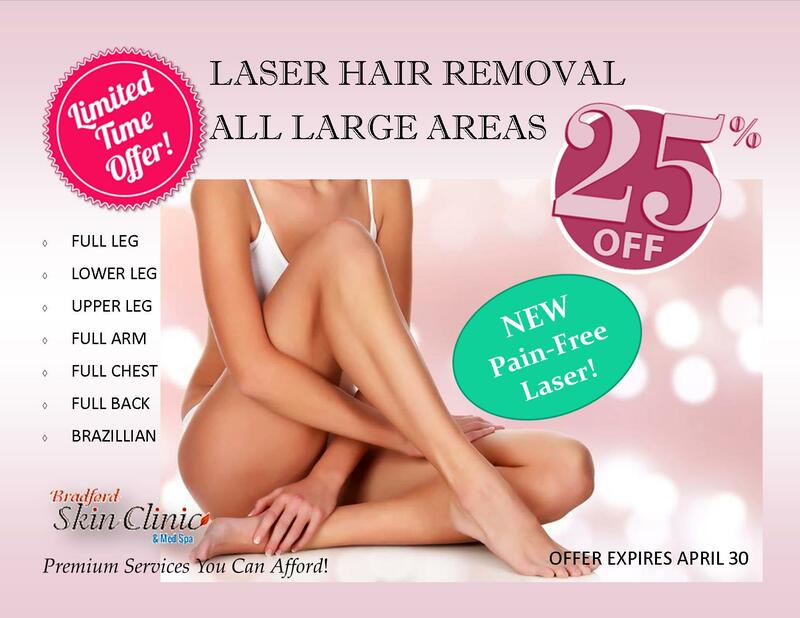 and so much more, you will find that Bradford Skin Clinic & Med Spa is the place to go just a short drive away.